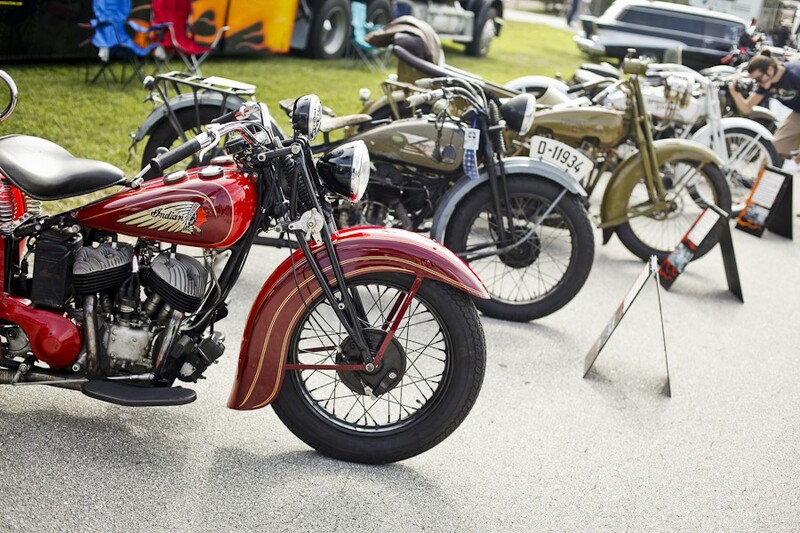 Mark your calendars for the biggest Vintage Motorcycle show in South Florida! 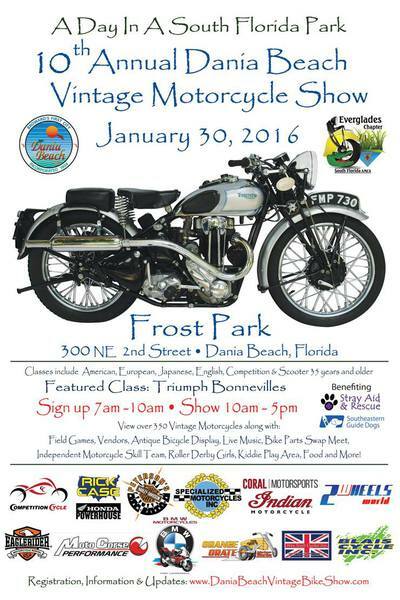 Over 350 antique bikes will be judged under the trees at beautiful Frost Park in Dania Beach. There will be live music, vendors, bike parts swap meet, food, Harley skill team demonstrations, motorcycle field games, Roller Derby Girls, vintage bicycle display, kiddy play area and more! 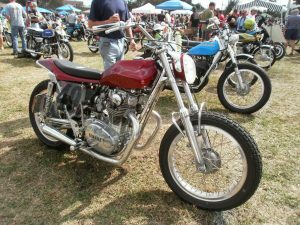 The event is FREE to the public with a fee to enter bikes and proceeds benefit Stray Aid & Rescue and Southeastern Guide Dogs. 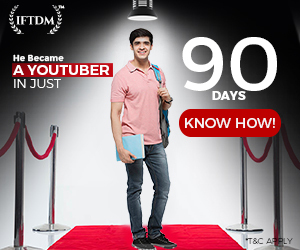 So bring the whole family for a day of sun and fun! 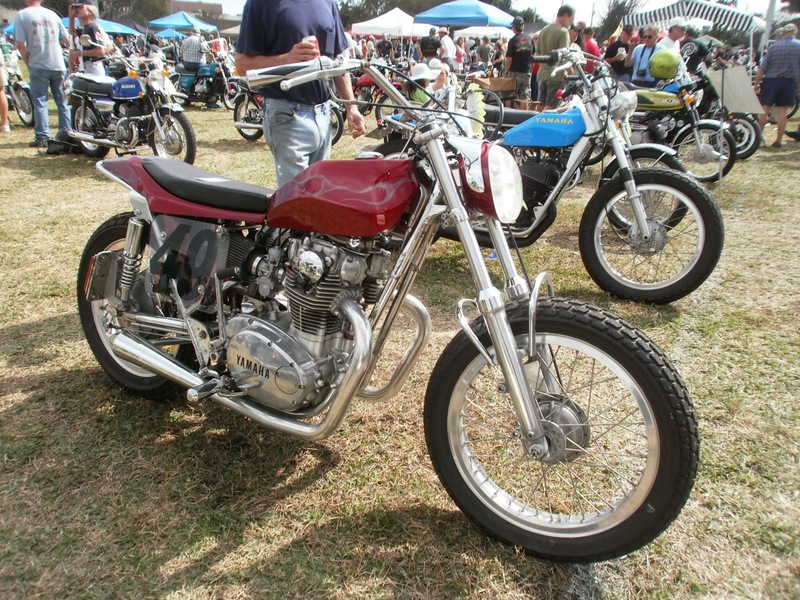 Images of Dania Beach Vintage Motorcycle Show from past few years. 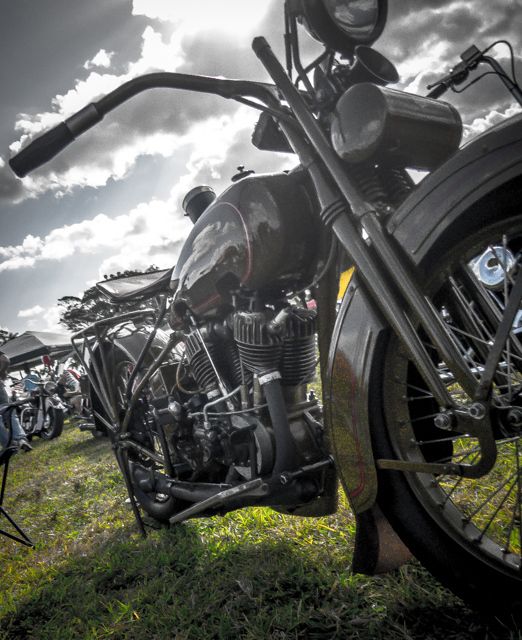 Hope all of you enjoy and witness art world of vintage bikes and bring back interesting stories to share with us. 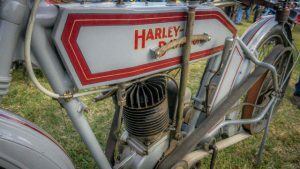 Previous articleANYBODY CAN JUMP A MOTORCYCLE, THE TROUBLE BEGINS WHEN YOU TRY TO LAND.